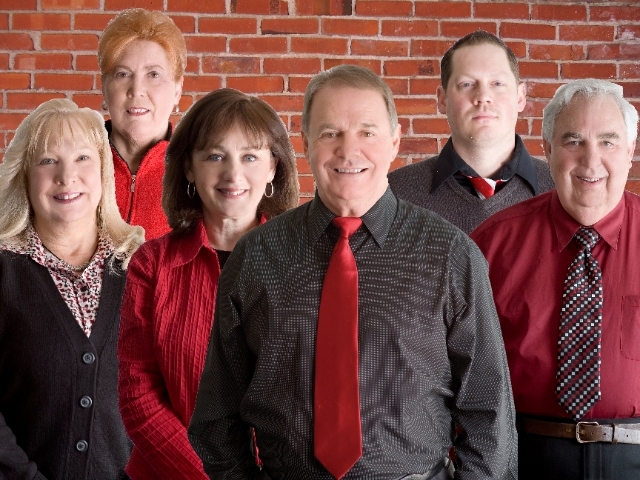 The Jim Robrtson Team brings over 20 years of Real Estate experience to you as your professional real estate advisor in any real estate transaction, whether it be buying or selling residential, commercial, lots or land. As life-long residents of the Branson area we have a well rounded knowledge of local schools, churches, services, and employment opportunities. Feel free to contact us for information or help with your next transaction.